Blogs – Page 4 – Shenzhen Rakinda Technologies Co., Ltd.
Medical tablet so magical to know the patient’s situation? According to hospital staff, in fact, their hospital is the establishment of a bar code scanning system wristbands for each hospitalized patients are wearing a bar code wristbands, the patient’s bar code wristbands have a unique coding information wristband, which is also medication with patients corresponding. 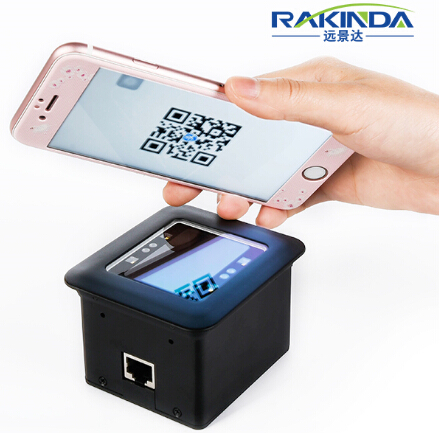 Shenzhen Rakinda RD4500RFor fix mounted 2D QR barcode scanner module, its price is usually high, which may be a problem encountered by customers. 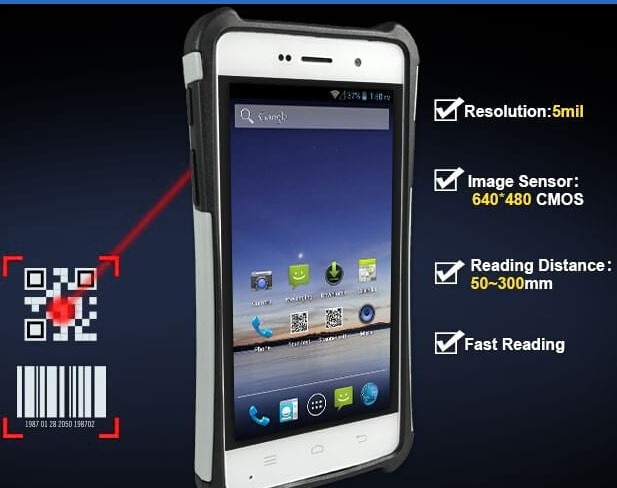 Now RD4500R will be a good solution for you. Its cost is reasonable and affordable, while its low cost does not compromise its good performance in scanning mobile phone screen. 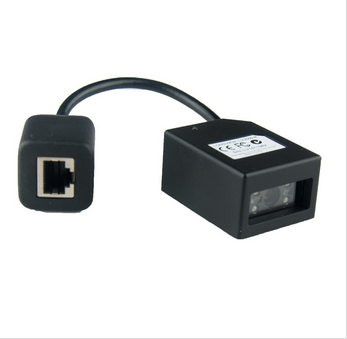 With the development of information technology and the relevant requirements of the country, 2d bar code as a new automatic identification and information carrier technology is being widely used, which also stimulate the market demand for 2d code scanning module explosive growth. 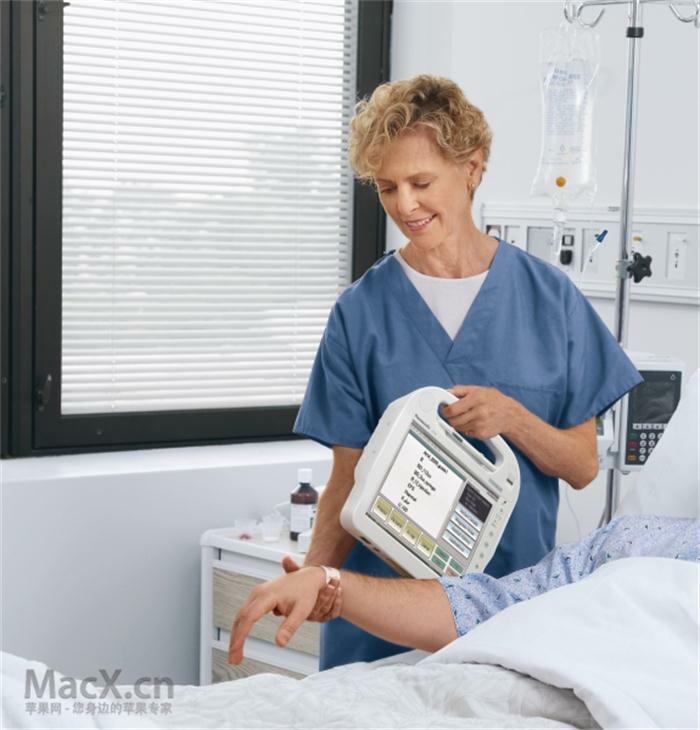 Handheld terminals in various fields of application has been very wide, handheld terminal development prospects are very broad, especially wireless handheld terminal. 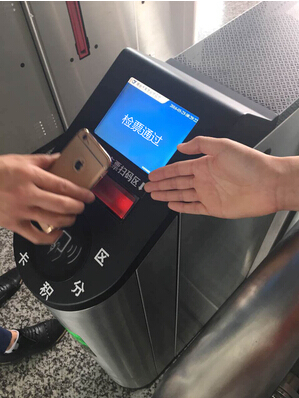 From the development trend, the handheld terminal has not only limited to the use of a field, WINCE operating platform handheld terminal will occupy a dominant position, and a variety of interfaces with handheld terminals will gradually be the user’s favor. 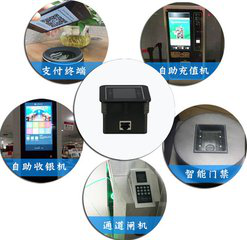 In the era of 4G mobile Internet, thanks to intelligent identification technology research and development of bar code scanning technology used in all walks of life. So now rely on a mobile phone to go the world, 2D code to pay now cover all aspects of eating and drinking, and now we are talking about “line” in this regard. 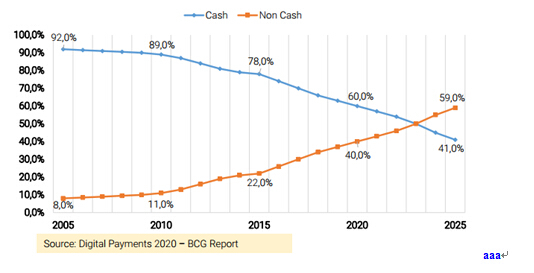 Limited availability of cash will drive people to digital alternatives. The government is restricting the number of notes a consumer can exchange to INR 4,500 (about USD 67). 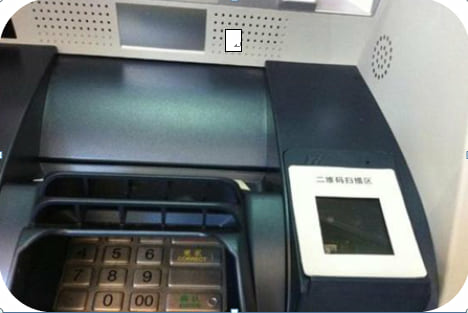 There are also restrictions on ATM withdrawals, and huge queues have already formed outside of post offices and banks. 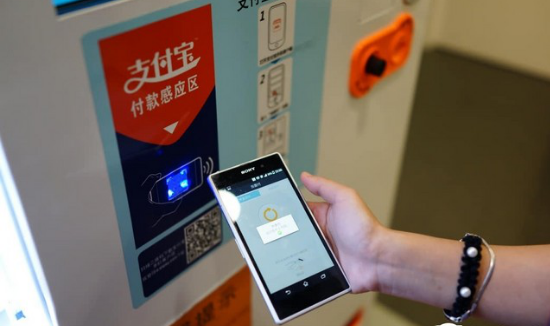 This means people may not be able to retrieve the new cash they need before official businesses stop accepting the old bills, which could force them to turn to other methods of payments they have not previously considered, including mobile wallets and P2P solutions. In terms of product identification and tracking, barcode / two-dimensional code and its identification and reading technology are used in modern manufacturing supply chain and production control management because barcode / 2D code has the characteristics of low cost, high reliability and ease of use.